The Outback is the vast, remote, arid area of Australia, although the term colloquially can refer to any lands outside the main urban areas. The term "the outback" is generally used to refer to locations that are comparatively more remote than those areas deemed "the bush". The Outback is a complex range of environments that exist within the inland and tropical regions of the Australian continent. The well-watered north of the continent is often called the "Top End" with seasonal patterns reaching across as far as Queensland's "Northern Outback" and the arid interior "The Red Centre", owing to its vast amounts of red soil and sparse greenery amongst its landscape. Australia is commonly referred to as the place where the "Outback meets the Reef" (at Ningaloo Reef) and the rugged landscape of rivers, rocky gorges and cliffs in the north-west is the famed Kimberley. 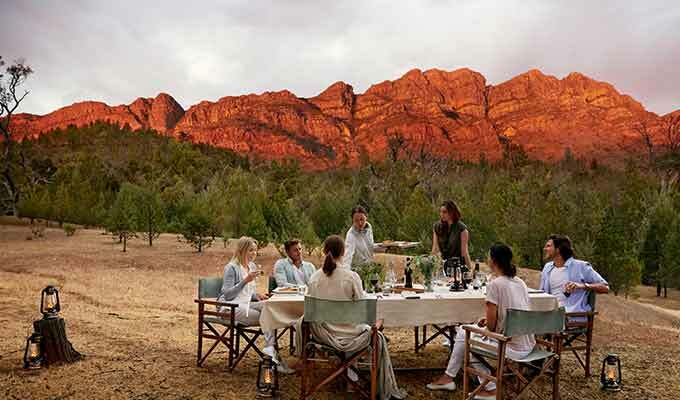 Distinct and diverse Outback regions, each home to an exceptional luxury lodge or camp. To truly appreciate the meaning of outback, discover five district and diverse outback regions, each home to an exceptional luxury lodge or camp. Top End - Bamurru Plains, focussing on environmental sustainability and key luxury standards, this nine room camp exudes ‘Wild Bush Luxury’ bringing a touch of style to a remote and extraordinarily beautiful region. The Kimberley - El Questro Homestead sits in stark contrast to Western Australia's rugged Kimberley landscape. 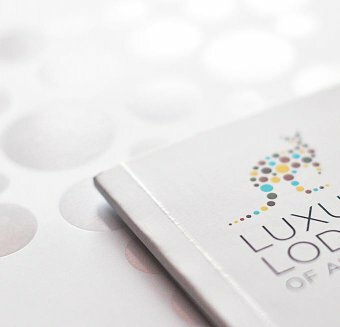 Escape from it all while enjoying the comforts of a small luxury resort just over 100 kilometres from Kununurra. Uluru (Ayers Rock) - Longitude 131°, luxurious, eco-sensitive and romantic. With just 15 luxury tents Longitude 131° is sited to face the majestic Uluru and is the ultimate, exclusive outback experience in the Australian Red Centre. Ningaloo Reef - Sal Salis, where the outback meets the reef, and the best place on earth to swim with whale sharks, 9 wilderness tents and a team of passionate guides at Sal Salis offer an exclusive luxe wilderness experience. The Kimberley - True North “The landscape is spectacular but inhospitable. 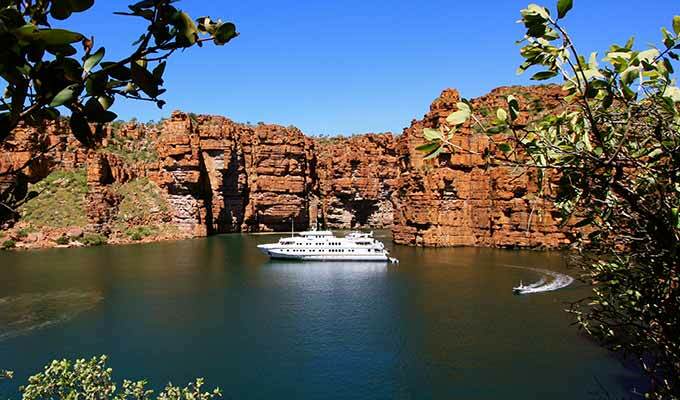 It’s not the kind of place where you expect to be sumptuously pampered and have everything done for you, but that’s precisely what happens on North Star’s Kimberley Wilderness Cruise”. Luxury Travel & Style. 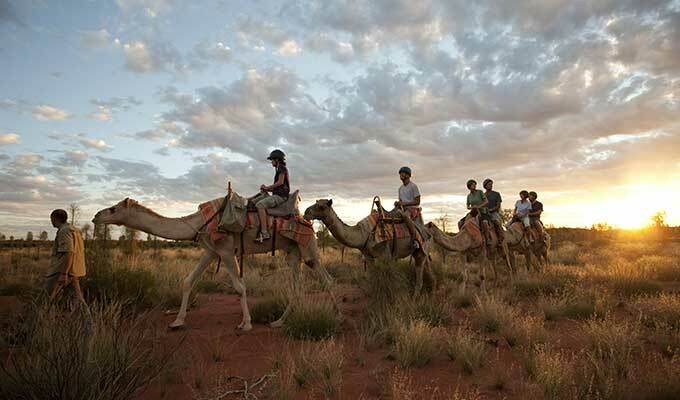 To experience the Outback can mean discovering the pastoral history and the ancient landscape of the Flinders Ranges, or the monumental splendour of Uluru and the Red Centre. 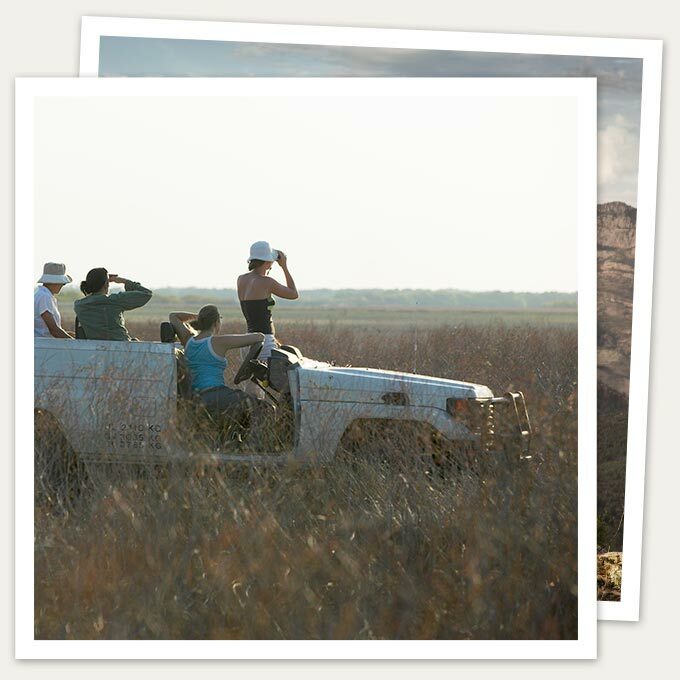 It can mean observing an extraordinary range of wildlife in the wetlands, the western reef and the desert; gleaning an understanding of Australia's aboriginal culture; and meeting the colourful characters behind the Aussie Bushie legends. The Australian Outback is full of very well-adapted wildlife. Many animals such as kangaroos and dingoes rest during the heat of the day Birdlife is prolific and huge flocks of budgerigars, cockatoos, corellas and galahs are often sighted, most often seen at waterholes at dawn and dusk.. Various species of snakes and lizards bask in the sun in winter, on bare ground or roads, but they are rarely seen during the summer months. Feral animals such as camels thrive in central Australia, brought to Australia by the early Afghan drivers. Wild horses known as 'brumbies,' are station horses that have run wild. Feral pigs, foxes, cats and rabbits are also imported animals that degrade the environment, and time and money is spent eradicating them, to help protect the fragile environment. The concept of 'back' country, which initially meant land beyond the settled regions, was in existence in 1800. 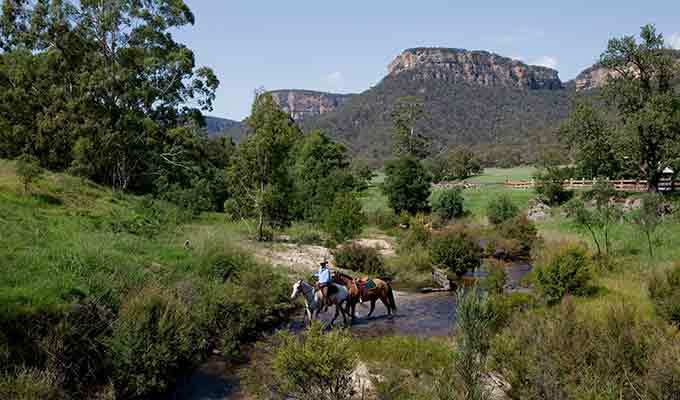 Crossing of the Blue Mountains and other exploration of the inland however gave a different dimension to the perception. The term "outback" was first used in print in 1869, when the writer clearly meant west of Wagga Wagga, New South Wales. It is colloquially said that 'the outback' is located "beyond the Black Stump". The location of the black stump may be some hypothetical location or may vary depending on local custom and folklore. Owing to the low and erratic rainfall over most of the outback, combined with soils which are usually not very fertile, inland Australia is relatively sparsely settled. More than 90 percent of Australians live in urban areas on the coast. However the outback and the history of its exploration and settlement provides Australians with a culturally valued backdrop, and stories of swagmen, squatters, and bushrangers are central to the national ethos. The song Waltzing Matilda, which is about a swagman and squatters, is probably Australia's best internationally known and most well-loved song.